The days of the G wiz electric type cars running around 35-40 miles at a maximum speed of 50 mph have long fizzled out (excuse the pun !) 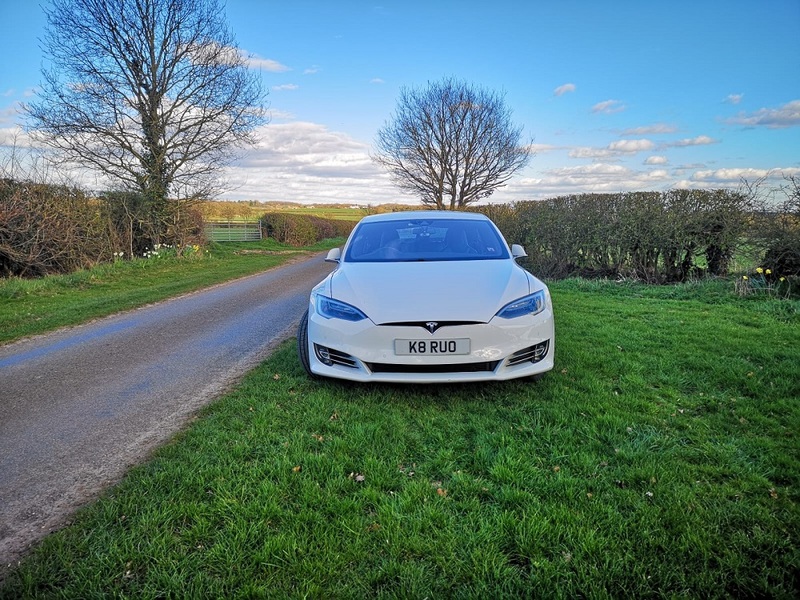 The latest range of electric cars are the Nissan leaf , the Mitsubishi I-Miev and Citroens C zero are the first of a new range of useable electric cars. We are looking to offer used ex demo & ex lease vehicles, at a reduced cost over new, with the remaining new car warranty. Ecotricity and Nissan UK has at all the major Motorway service areas Rapid Chargers that will fully charge your EV in around 20/30 minutes , just time for a coffee, bite to eat , and a toilet stop ! Click the video below to watch a road trip in a Mark 1 japan built Nissan leaf, (the UK built 24kwh leaf has better range, and the 30kwh leaf and 40kwh Leaf even more , up to 160 miles between charges) and how the rapid chargers work. We charge our Leaf by means of PV (solar photovoltaic) panels on our south facing roof. The cost is around £6000 for the panels (in 2011), and we look at these as buying our fuel for the leaf 'up front' and storing it on our roof. Welcome to the future of motoring. Emission free, noise free, stress free and very close to cost free ! We aim to provide sound advice and an EV of your choice. This changes regularly so if you don't see what you are looking for, please check again soon. To get more information, give us a call on 01856 751730 or contact us via our contact page.